Welcome to First Equipment ... the Government Distributor. 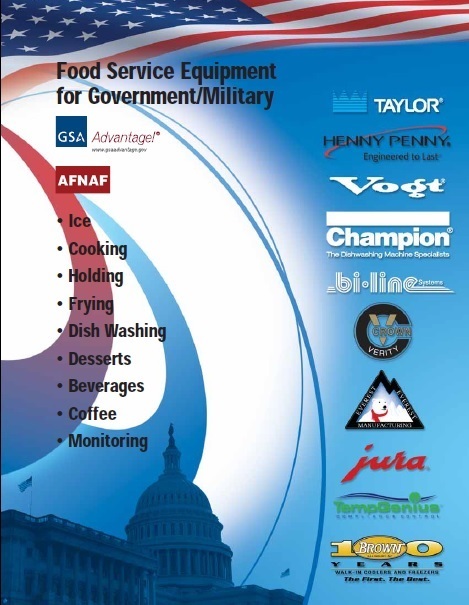 First Equipment is the first choice for dedicated and focused sales to government accounts under GSA, AFNAF, and other Federal, State and Local supply contracts. First Equipment is a well-experienced government sales practice with offices just outside of Washington, DC. Our team of dedicated government sales specialists maximizes sales opportunities while streamlining the entire government contracting process. First Equipment is the exclusive authorized government distributor representing ﻿leading brand name equipment and products manufacturers in a comprehensive and professional government sales practice. Copyright First Equipment, Inc.. All Rights Reserved.